Dr. Wei Wang is currently a full professor and chairs the Department of Information Security, Beijing Jiaotong University, China. 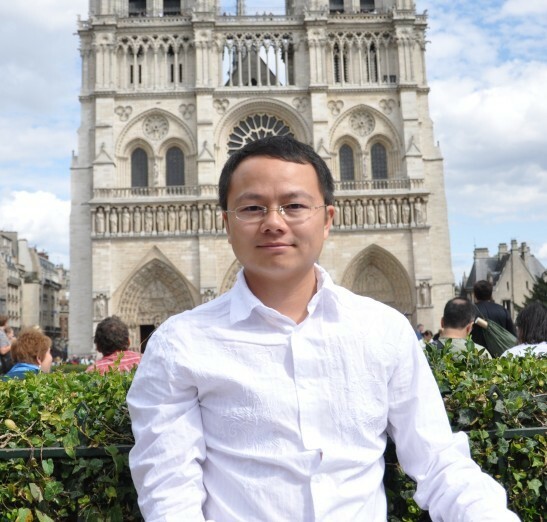 He earned his Ph.D. degree in control science and engineering under the supervision of Prof. Xiaohong Guan from Xi’an Jiaotong University, in 2006. He was a postdoctoral researcher in University of Trento, Italy, during 2005-2006. He was a postdoctoral researcher in TELECOM Bretagne and in INRIA, France, during 2007-2008. He was a European ERCIM Fellow in Norwegian University of Science and Technology (NTNU), Norway, and in Interdisciplinary Centre for Security, Reliability and Trust (SnT), University of Luxembourg, during 2009-2011. He visited INRIA, ETH, NTNU, CNR, and New York University Polytechnic. He has authored or co-authored over 70 peer-reviewed papers in various journals and international conferences. His main research interests include mobile, computer and network security. I was invited to serve on the Editorial Board of Journal of Cybersecurity (in Chinese). A paper accepted by ESORICS 2018! I was invited to serve on the Editorial Board of Computers & Security Journal. A paper accepted by IEEE Trans. Information Forensics and Security. Two papers accepted by Future Generation Computer Systems. I receive Outstanding Supervisor Award in the 8th national college information security contest. Copyright © 2019 Dr. Wei Wang's Home Page. All Rights Reserved. Magazine Basic created by c.bavota.